Our girls are growing up and some would love to change things up with hair color or tats. 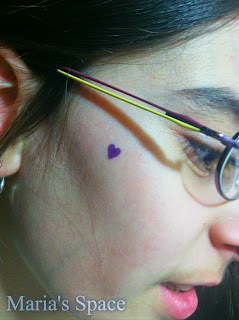 My 10 now 10 year old has been applying tats and jewels to her face since the age of 4. Recently she asked me to color her hair because she loves looking at the colors of the girls in school. She was thrilled last week when I allowed her to color her hair tips with Kool-Aid. She has wanted it for so long. I never want her to grow up too soon and try hard to make sure that she does things age appropriately because Mother Knows Best. 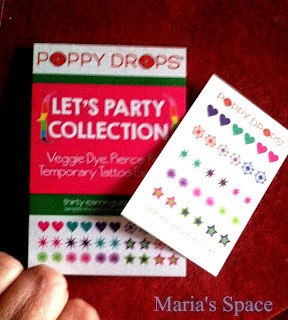 This is why THIS mom is so excited about Poppy Drops! If you’ve got a little princess at home, then there’s a chance that she’s tried to use your perfume, asked to paint her nails just like mommy or even inquired about your tattoo! Parents now have the option to pamper their little one without the worry of chemicals or the mess involved with them using “big girl” beauty products thanks to Poppy Drops. 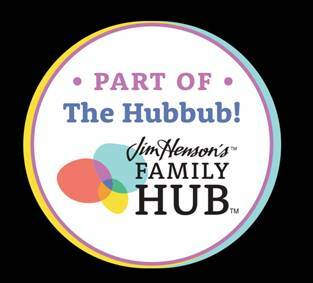 Their hugely popular line of child-safe items include temporary tattoo jewelry, perfume sticks, nail art and more! 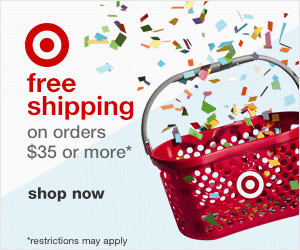 Items, like the art-inspired temporary tattoo earrings & jewelry, come in an assortment of colors and designs. The earrings, a best-seller for toddler parents, come in more than 200 styles and are veggie-based and 100% aluminum free, unlike many popular tattoo products on the market today. Another must-have for parents are Poppy Drops’ fun perfume sticks which can be tossed into a purse, diaper bag, or car without worrying about the broken bottles or spilled liquids that come along with glass containers. What’s more, the sticks use just three natural skin-safe ingredients - which are great for little ones, big sisters and even new moms wanting a light fragrance but worried about protecting their baby’s sensitive skin. We received some cool Poppy Drops to review! These are Veggie Dye Pierce-Free Tattoo Earrings. Goddess quickly opened up the Let's Party Collection and asked me to put one on her cheek. She loved it! We put a star on her ear and one on mine. These are so much fun that every girl in Middle School asked us about them. These temporary tats are perfect for adding a little pizazz to make a girl feel special. 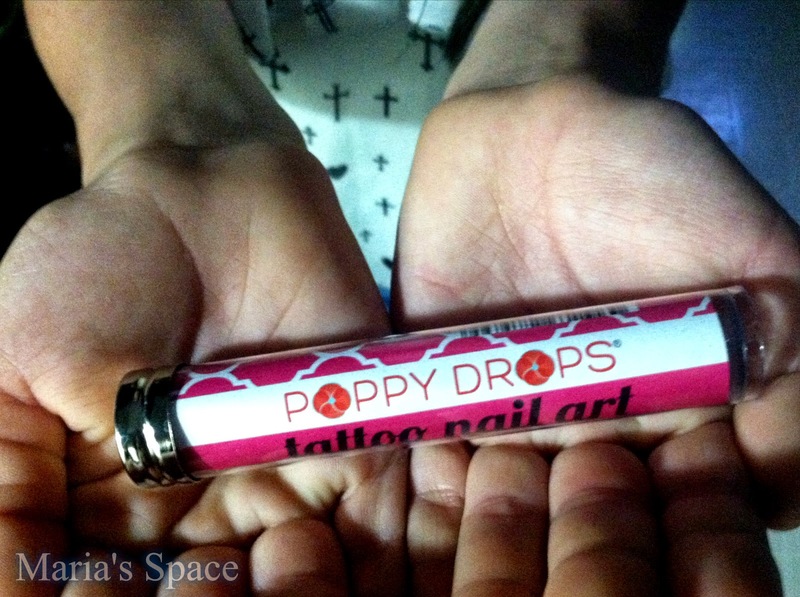 We also received Poppy Drops Nail Art! Do not look at those bitten up nails please. BUT how cute are the hearts!? 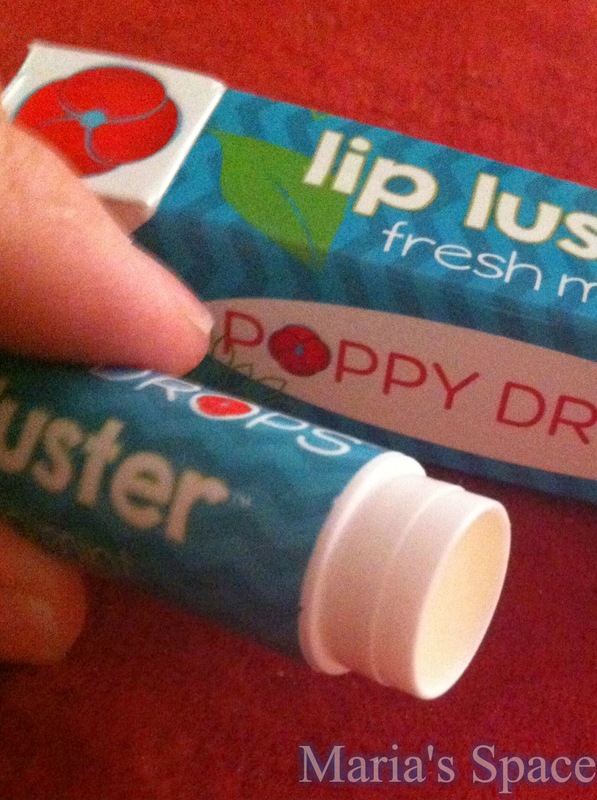 The last thing in our Poppy Drops Box was their Lip Luster! I loved this and quickly confiscated this for myself. It is very minty and makes my lips feel amazing! 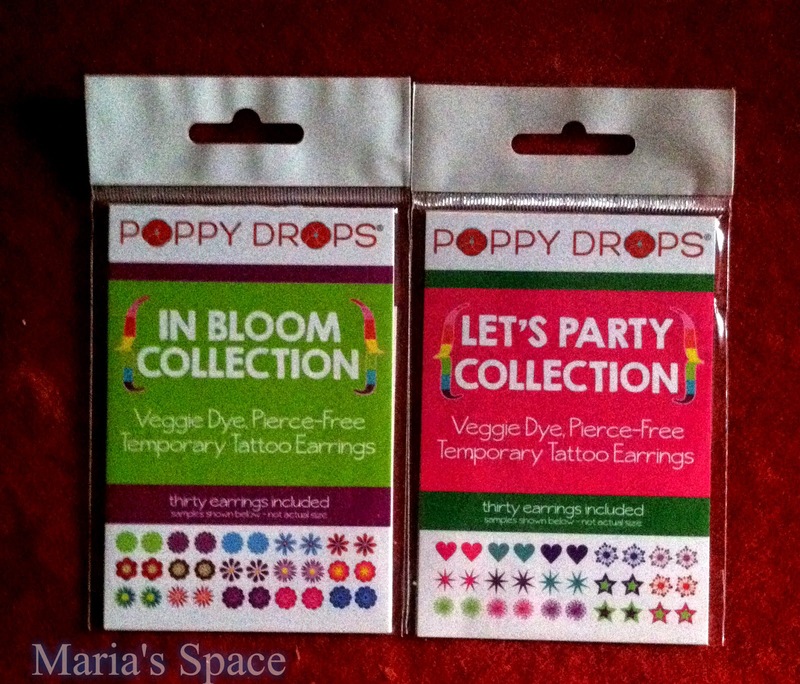 Poppy Drops also has jewelry, perfume sticks, gift sets and more! 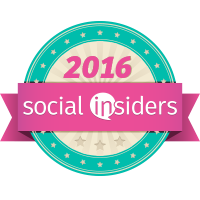 Disclaimer: I received a complimetary package for our honest opinion. No monetary compensation was offered.